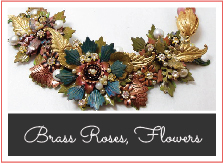 Brass flowers, flower petals, brass leaves and everything you need to make assemblage, kitchen sinker, flower power, New Vintage, Five and Dime Styles and more! 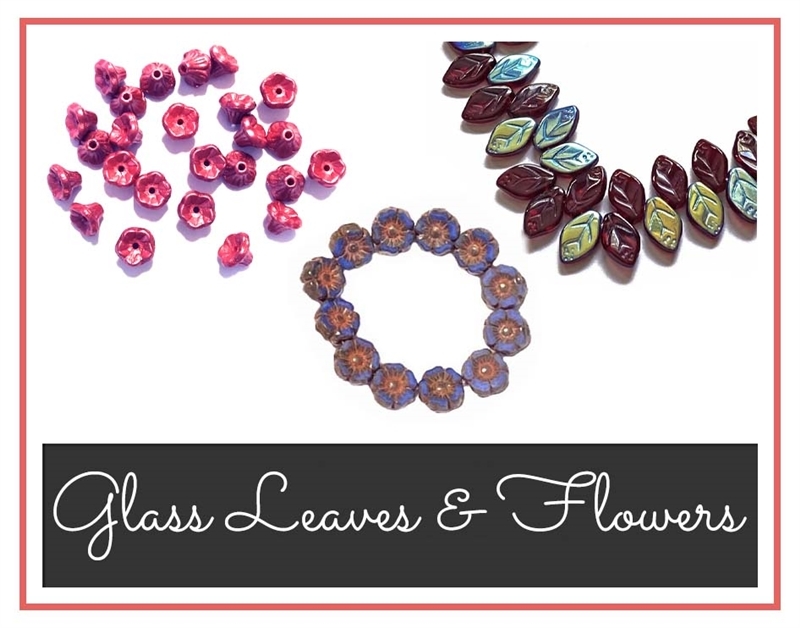 I love brass leaves and flowers and am never without a nice selection in my own workshop. 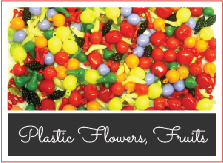 The petals can be painted, torched, patinad, resined.....they can be wired, glued, riveted and otherwise cold-connected! 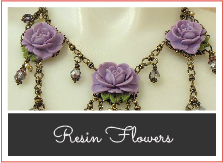 If you visit the GALLERY OF INSPIRATION on my home page you will see many examples of floral assemblage jewelry. 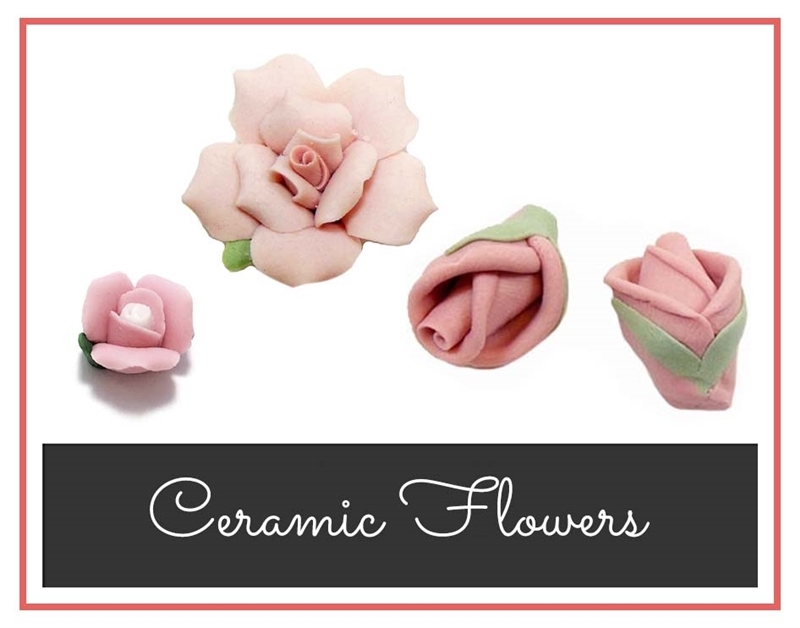 These pieces are also great when combined with soft old fabrics, laces and ribbons. Super on altered bottles, frames and boxes! 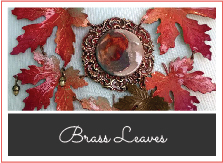 Be sure to start your own stash of brass flowers, petals and leaves....we have them primarily in raw brass for your own colors, but also some in artisan plating.